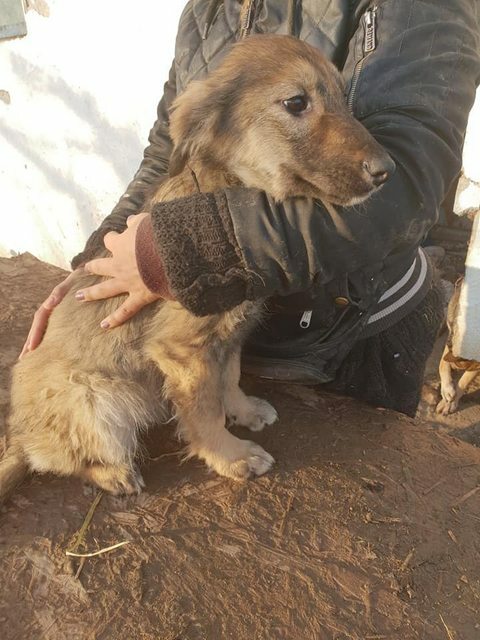 Genny is a 4-5 month old female Cross-Breed. Super cute Genny will we estimate be medium to large when fully grown. She is good with other dogs and likes the humans she knows already. 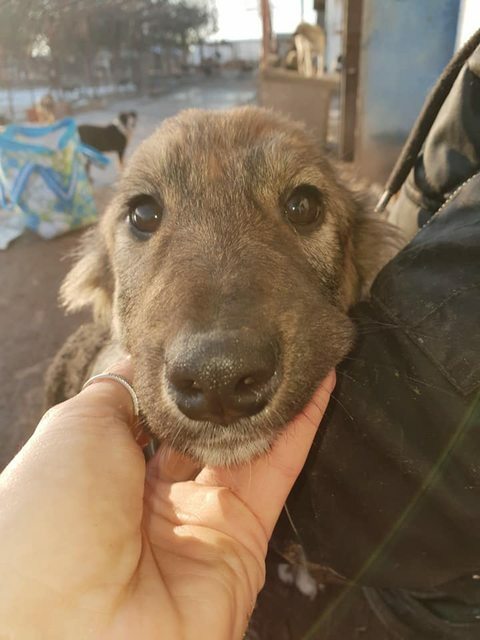 She would like a gentle and calm adopter able to show her all the things she needs to learn and give her time and patience to help her build her confidence. Genny is a beautiful young girl in need of a loving family.